Uni-Shop (Fitting) Ltd is part of The United Group of Companies. A large company with many specialist fields. We specialise in Racking, Industrial Shelving, Mezzanine Floors, Structural Steelwork, Staircases, Lift Shafts, Bespoke Fabrications, high quality Balustrade with Glass Infill and all types of Retail Fabrications. All designed, manufactured and installed in-house. Commercial Staircases is our specialist staircase division. We design, manufacture and install all types of Steel Staircases, Commercial Staircases, Industrial Staircases, Retail Staircases, Spiral Staircases, Helical Staircases, Access Ladders & Balustrade. Fast Rack Direct is our specialist Racking and Shelving division located in Takeley, Hertfordshire. A leading supplier of a wide range of products including Longspan Racking, Longspan Shelving, Kimer Shelving, British Standard Shelving, Coil Racking & Cantilever Racking. 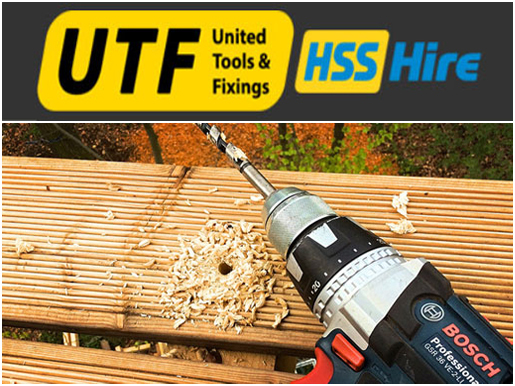 With branches in Takeley, Hertfordshire and Haverhill, Suffolk, we are a leading supplier of Power Tools, Hand Tools, Fixings & Fasteners, Abrasive, Welding Equipment and personal Protection Equipment to Industry, Trade and D.I.Y. customers. Our manufacturing division based in Haverhill Suffolk is where we manufacture our Mezzanine Floors, Staircases, Balustrades, Racking Components and associated Steelwork. 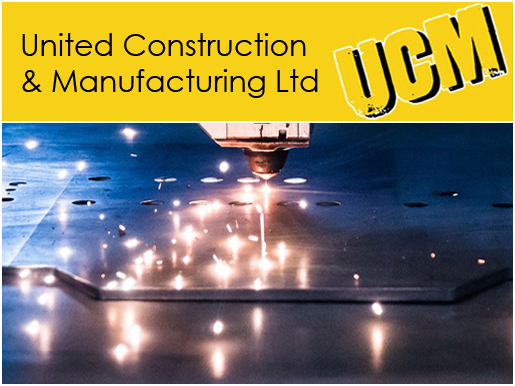 We also offer a full range of fabrication services. Mezzanine Manufacturing is our trade only division, supplying mezzanine floors and associated products. 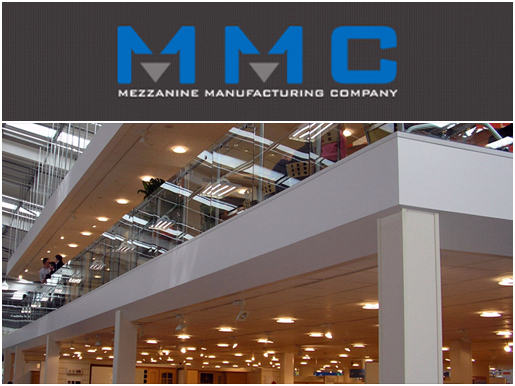 They offer a complete mezzanine flooring solution including design, manufacture & installation, to large businesses. To complement our other businesses we also have an Online Industrial Catalogue. Packed with thousands of items for your business. Everything from Storage Boxes to Cycle Shelters at very competitive prices and fast free delivery to the UK mainland. Slatboard & Slatwall is our dedicated website for all types of Slatwall Panels. A brochure site, that covers the full range of Slatwall Panels in a wide selection of colours & wood effects. Designed for bulk order trade customers. Pets Local based in Takeley, Essex, is our leading pet shop. Catering for all types of animals, be they dogs, cats, hamsters or rabbits. With a huge selection of quality pet foods and pet accessories available, it is a must visit store.